Observed on the Tuesday following Thanksgiving (this year that’s November 29th — tomorrow), #GivingTuesday is a movement that celebrates and supports giving & philanthropy and kicks off the charitable season. Now in its fifth year, #GivingTuesday has become a global day of giving powered by social media and collaboration. 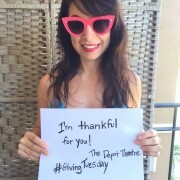 The Depot Theatre will be showing support for #GivingTuesday again this year by participating in an awareness campaign to help spread the word. 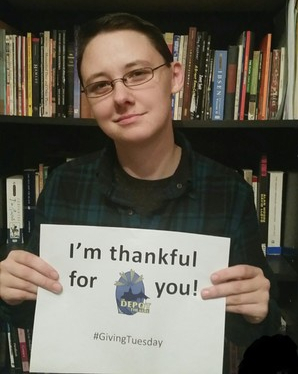 We will be collecting photos of people holding a sign in support of #GivingTuesday and sharing them across our social media channels and on our website here. On November 29, we invite you to join the movement by taking a selfie or a photo of your friends/family holding this sign (or make one of your own!) and share it on social media along with some words in support of giving back. 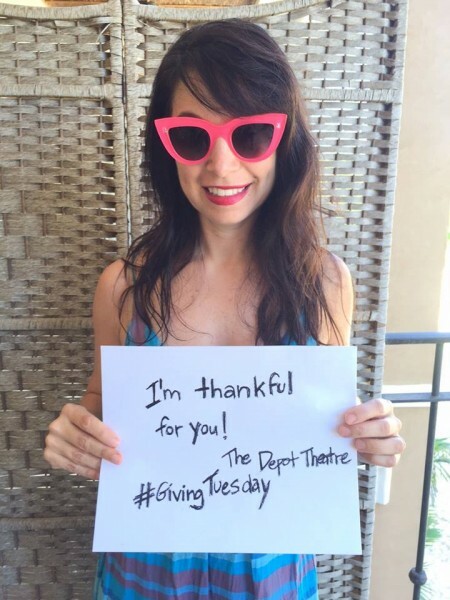 Don’t forget to use the hashtag #GivingTuesday and #DepotTheatre so we can find it! 1. Help spread the word to others. Start a conversation at work, at home, or with your friends. 2. Use social media. Use the hashtag #GivingTuesday to talk about charity and the causes and organizations you support. 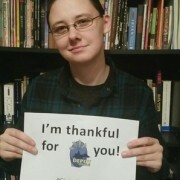 We encourage you to join the movement and visit www.givingtuesday.org to learn more about how you can make a difference.